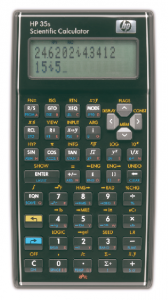 Get professional performance from the ultimate RPN scientific programmable calculator. Switch between RPN and algebraic entry-system logic at any time. 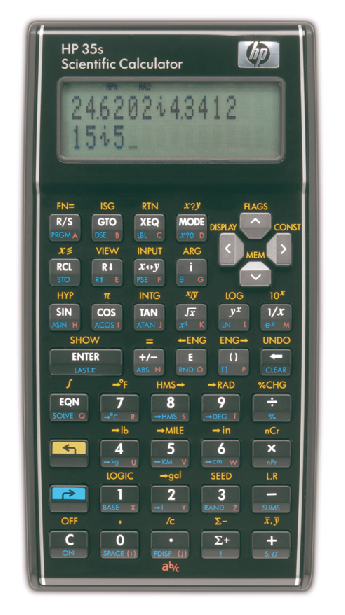 The HP 35s features a two-line display, and the powerful HP Solve application.